The Duke of Edinburgh has opened a new training centre which boasts mock streets for public order training. The £38 million Carr Gate site in Wakefield, West Yorkshire, has outdoor street scenes which can be altered with noise and lighting, placing officers "as near to real life operational situations as possible". A viewing platform overhead gives staff a bird's eye view of the action so that officers get the best possible feedback on their performance. A spokesman said: "Indoor and outdoor street scenes with actual buildings bring to life public order training from front line tactics to command decision making." The old "skid pan" in driver training centre has been replaced with a vehicle on top of a remote controlled frame that allows trainers to recreate a variety of road conditions. Three firearms ranges equipped with video technology allow live firearms training in situations akin to the frontline. As the force leader for training and development, the centre is also close to Bishopgarth House which has access to a range of hi-tech facilities to aid student detectives. 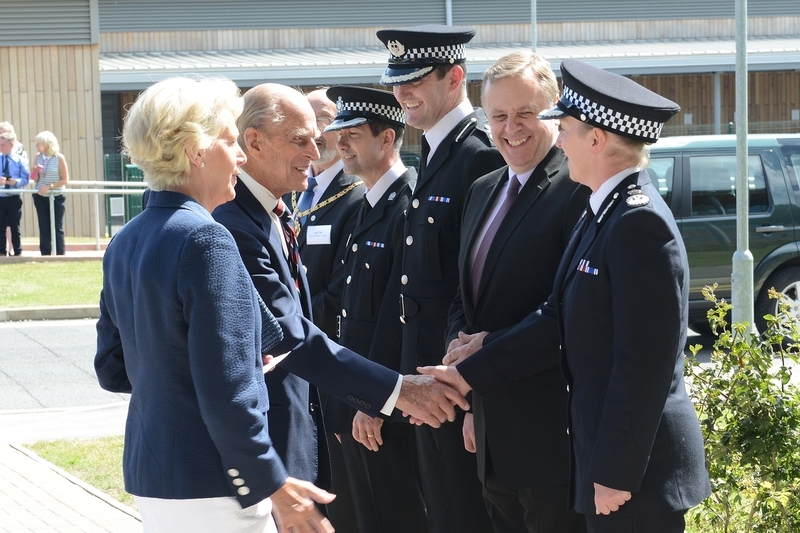 The Duke of Edinburgh was given a tour of the centre and was shown how officers train in the use of handcuffs, batons, open hand and conflict resolution tactics, before unveiling a plaque and signing the visitors' book. 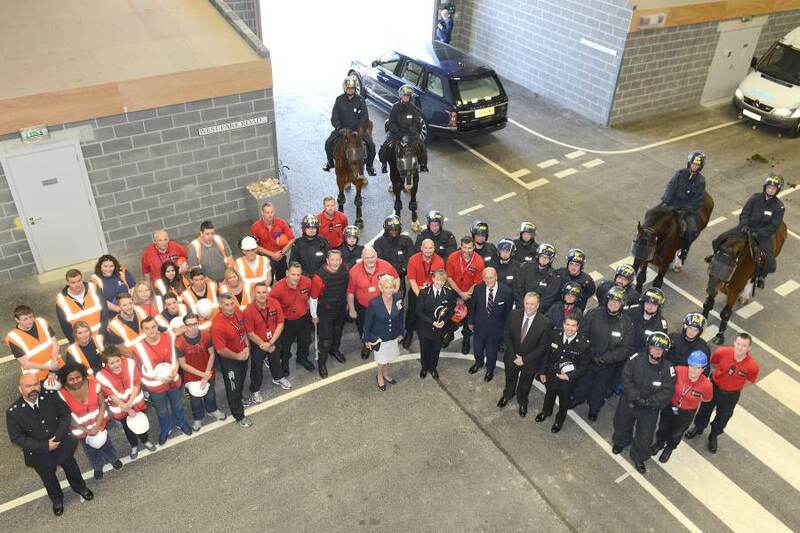 The West Yorkshire Police and Crime Commissioner, Mark Burns-Williamson, said: “I was delighted to welcome the Duke of Edinburgh to our excellent facilities at Carr Gate. “As West Yorkshire Police and Crime Commissioner I have pledged to do everything I can to work with police and partners to keep our communities safe and feeling safer and Carr Gate plays a vital role in that. Temporary Chief Constable Dee Collins said: "It is a real honour for our new facilities to be opened by the Duke of Edinburgh. West Yorkshire Police provide training to the highest standards and it was a real privilege to highlight this during the visit."